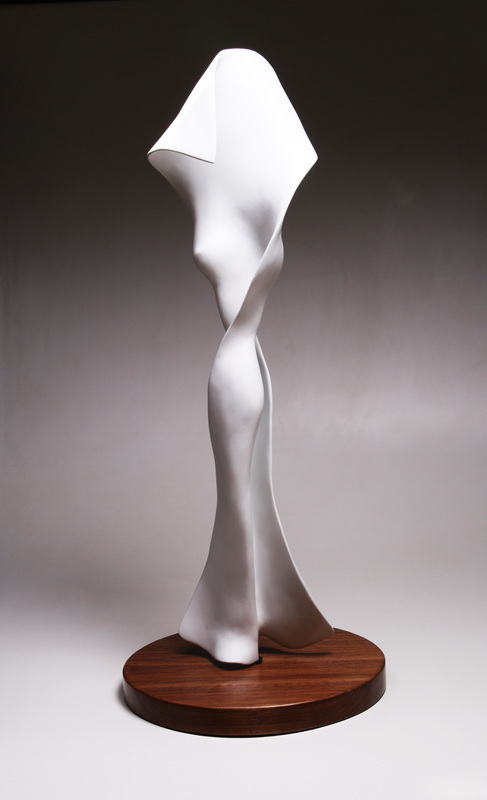 Harold Linke is an elected associate of the National Sculptors' Guild. The guild works to champion a community of artists and to serve as a bridge between artists and the public. As a proud member of the Guild, Harold works with the team to place important art in important places. To see the National Sculptors' Guild members and program, please visit its website.